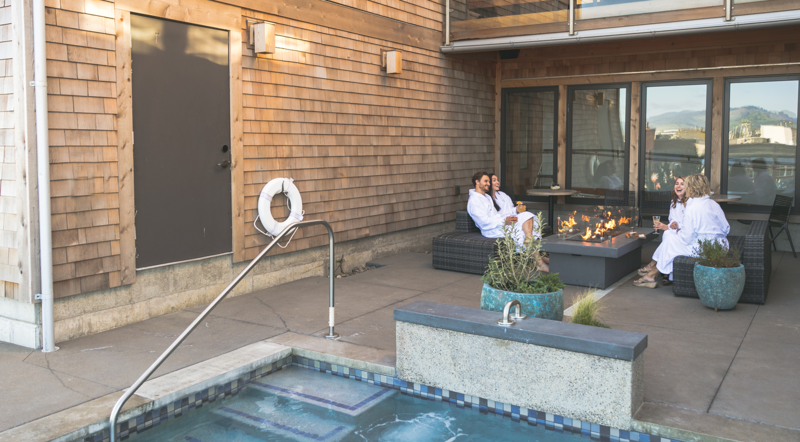 EXTEND YOUR ESCAPE. 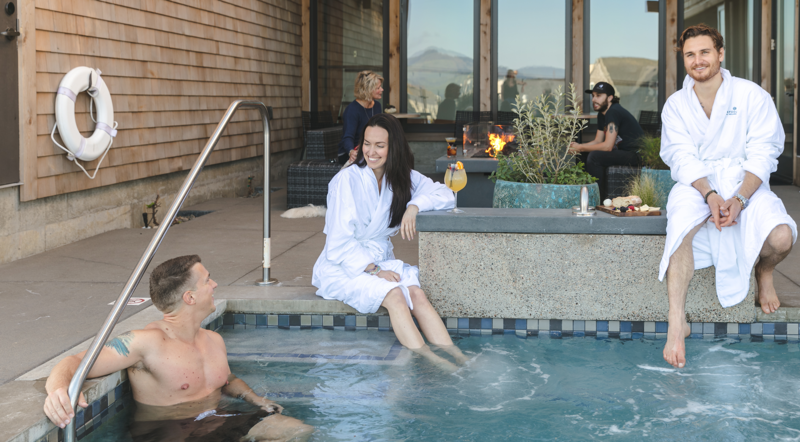 Don’t leave the North Coast without a visit to Tidepools Spa at Headlands. 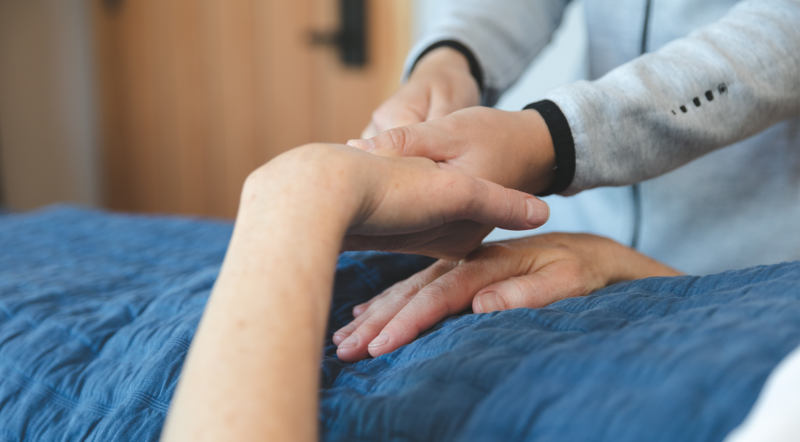 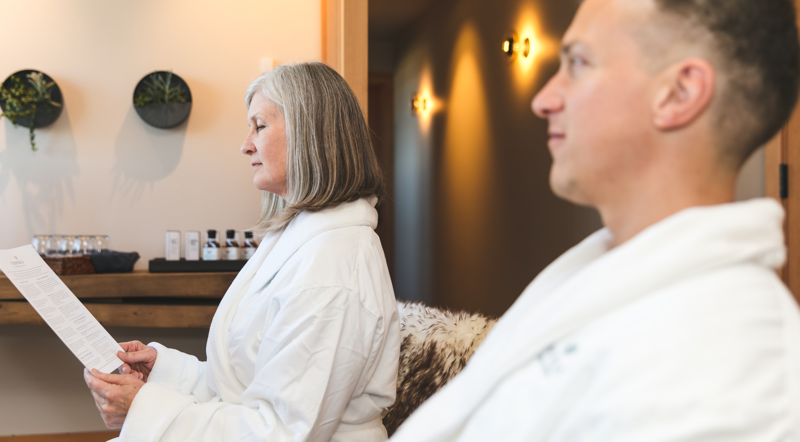 Our wide range of healing treatments will work wonders for your body, mind and spirit. 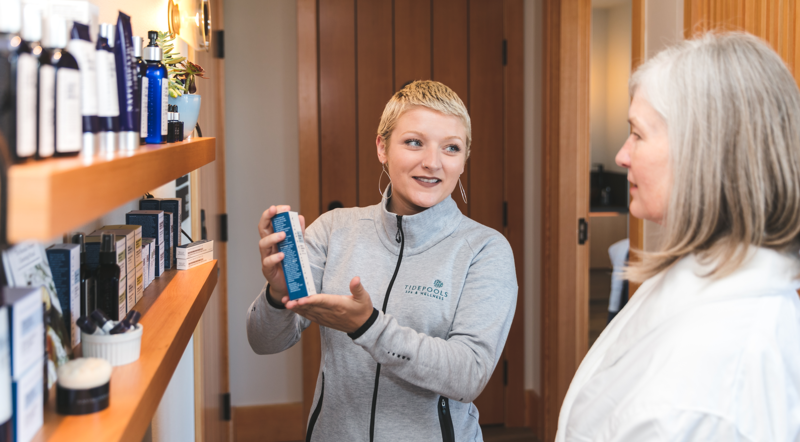 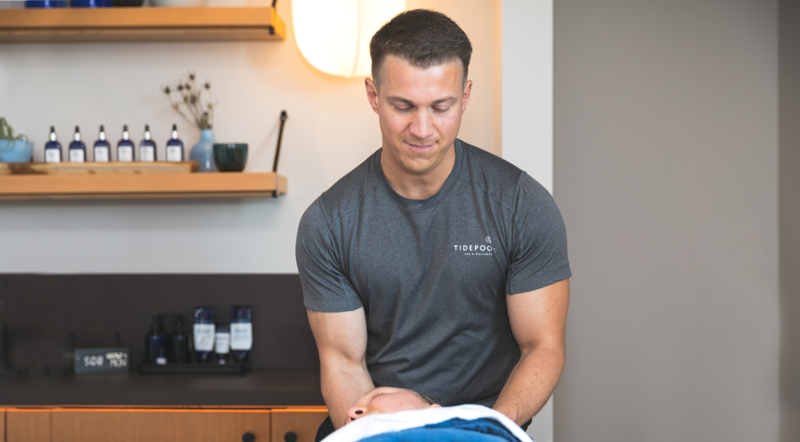 The soothing waves outside our windows inspire our services and products, and our experienced therapists and estheticians know best how to reintroduce calm and restore energy to your head, heart and soul. 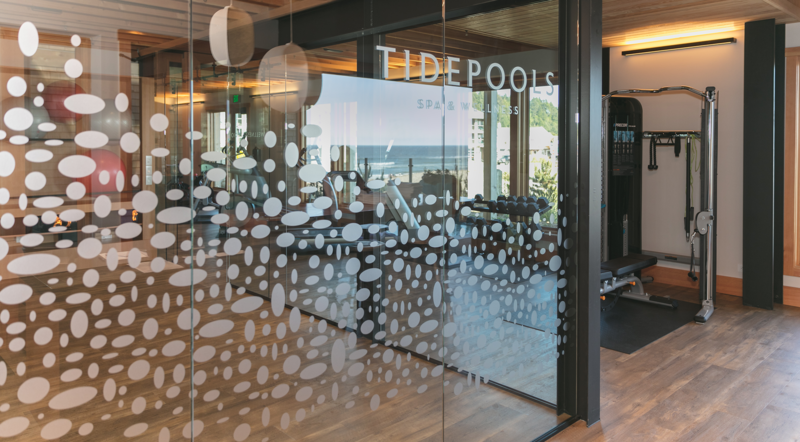 Explore your potential for wellness at Tidepools today. 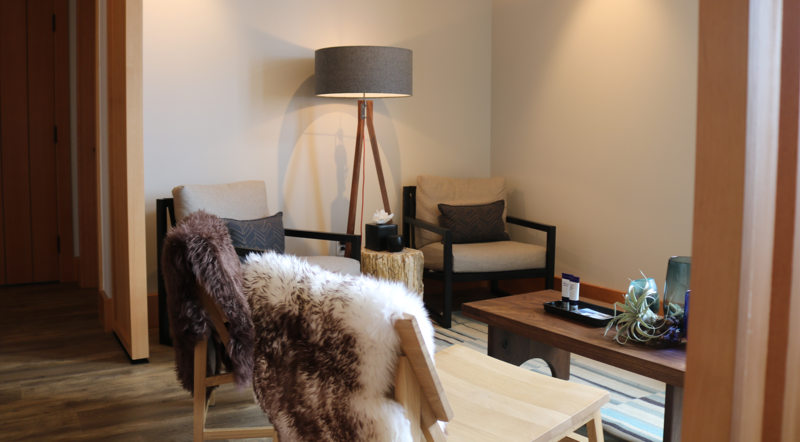 AVAILABLE: Spa treatments are available to Headlands guests, cottage owners and local visitors. 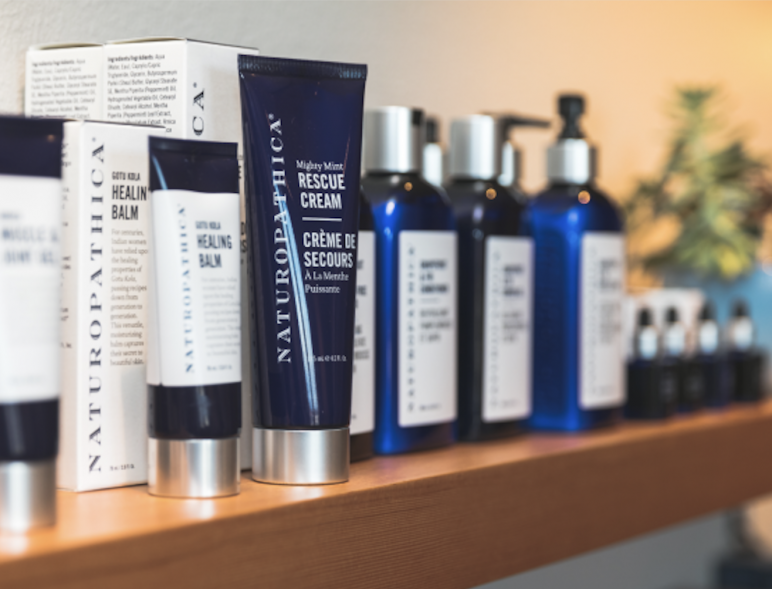 NATUROPATHICA SKIN CARE PRODUCTS: At Tidepools, we are proud to use the Naturopathica line of natural skin and body care products. 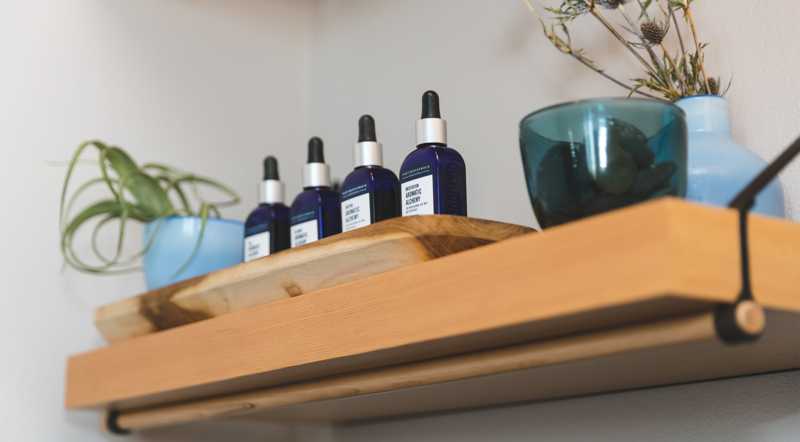 Inspired by the healing power of herbs and plants, Naturopathica formulas focus on the health and well-being of the skin. 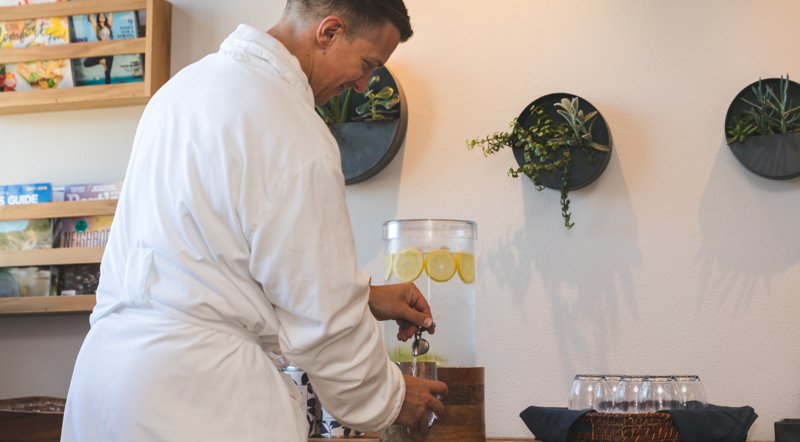 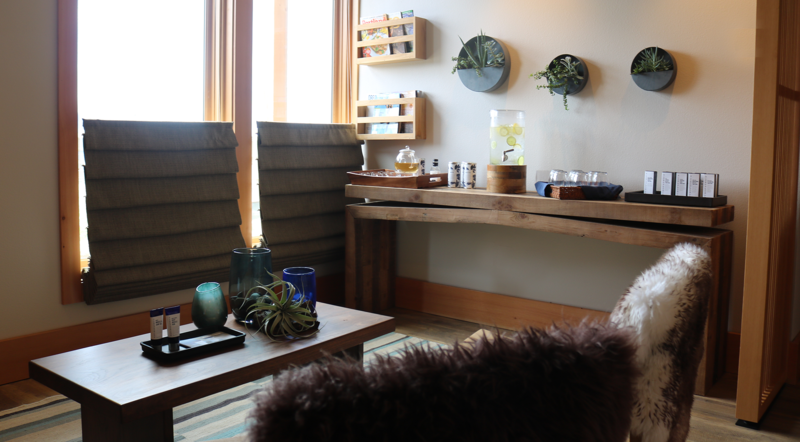 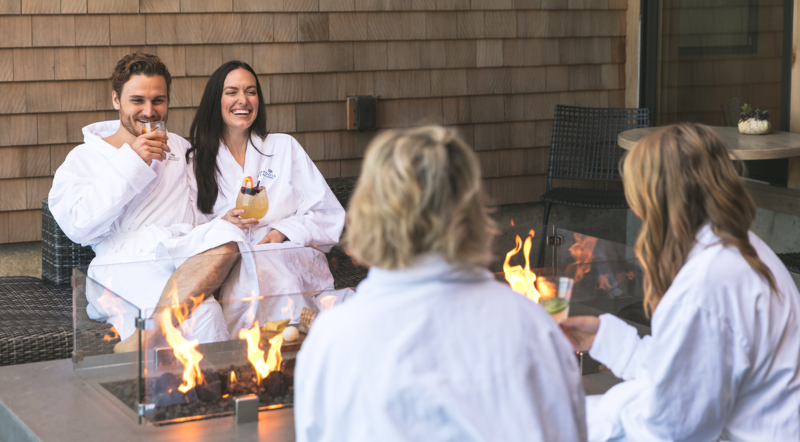 RESERVATIONS: Please call us at 503.483.3000 or email us at Tidepools@HeadlandsLodge.com to reserve a treatment. 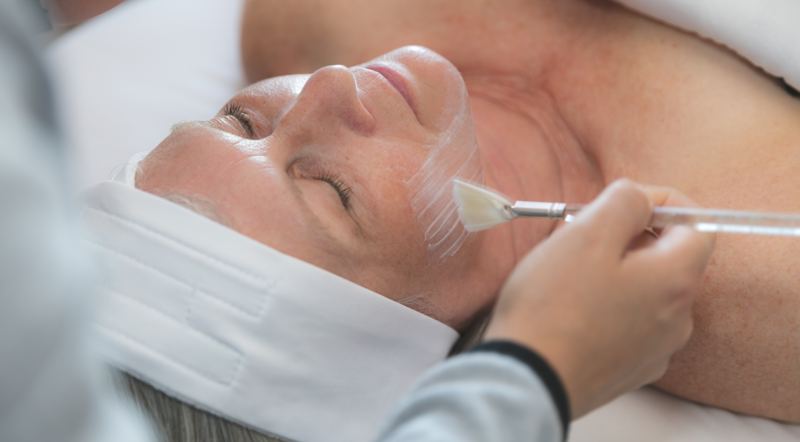 Walk-ins are welcome but we cannot guarantee your treatment unless reserved prior to appointment.